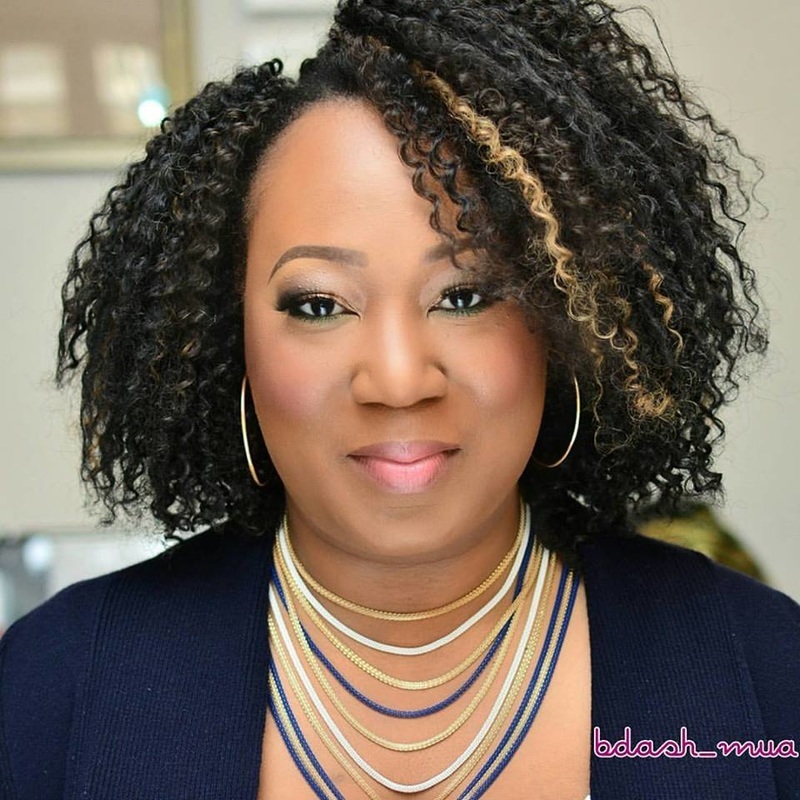 Bukola is a Licensed Cosmetologist based in NYC, whose passion for beauty, fashion, and all things creative is seen through out her work. 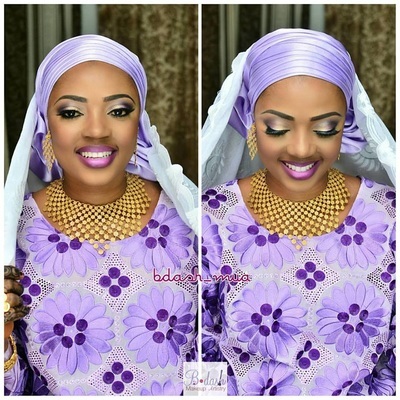 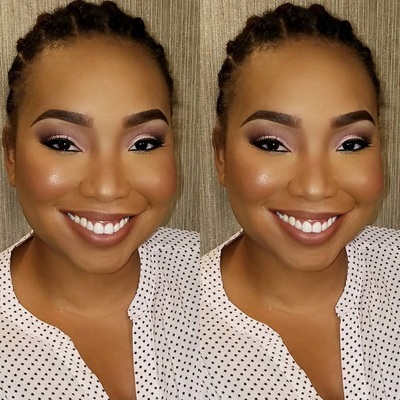 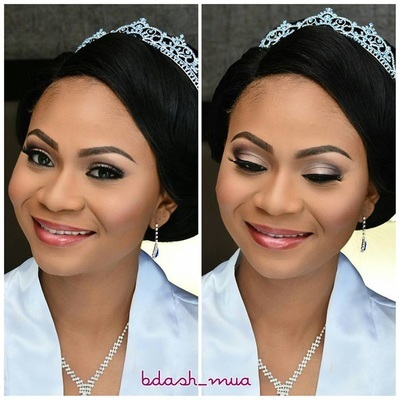 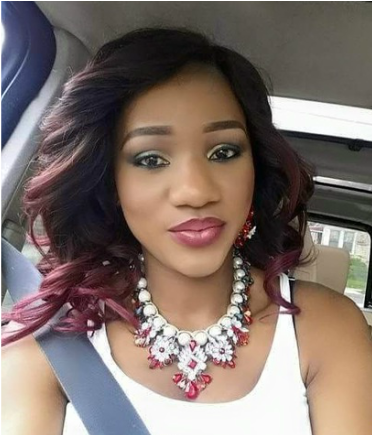 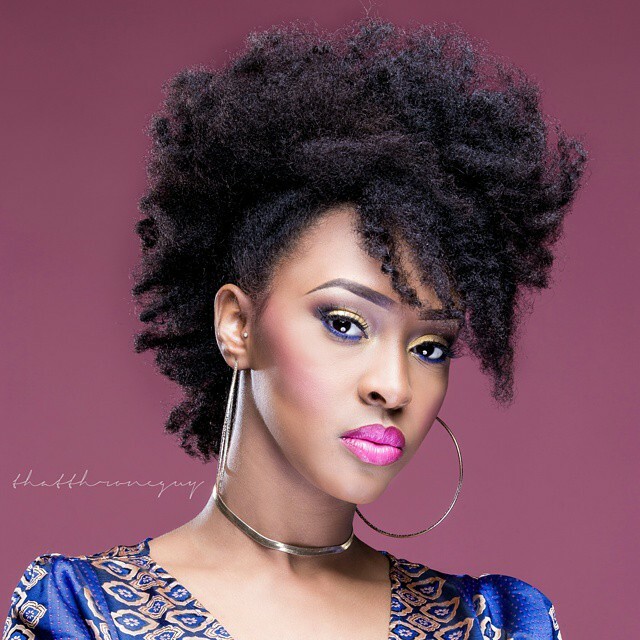 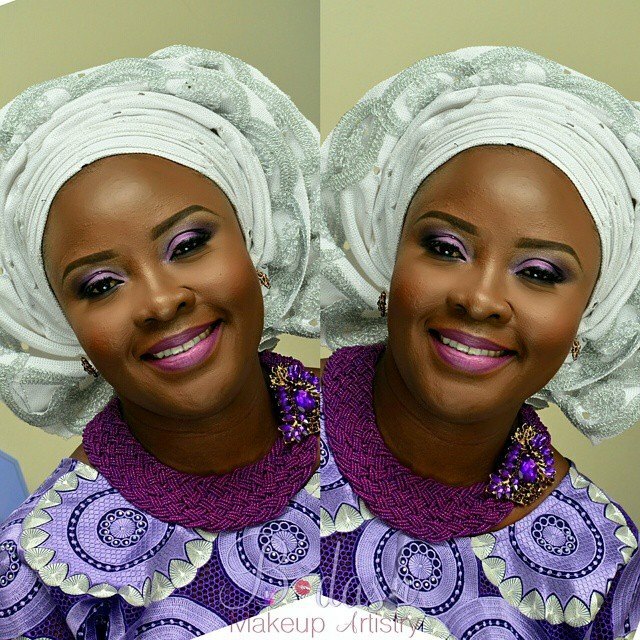 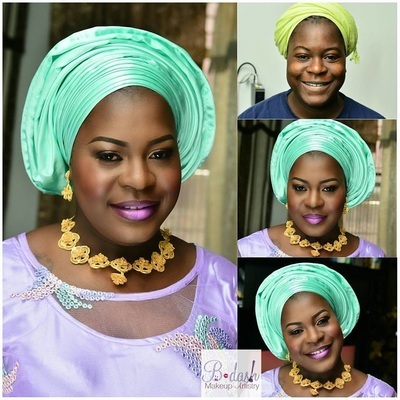 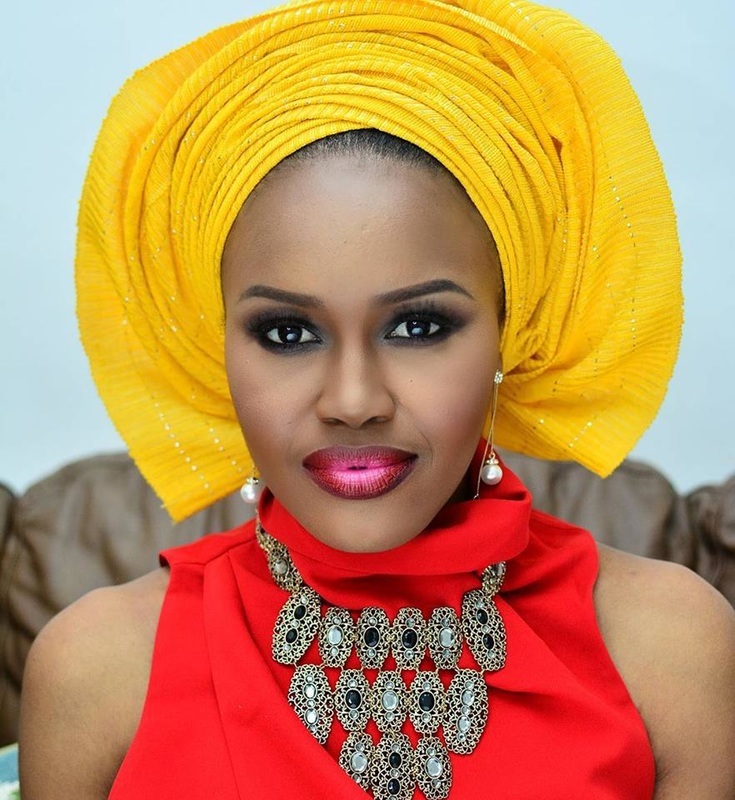 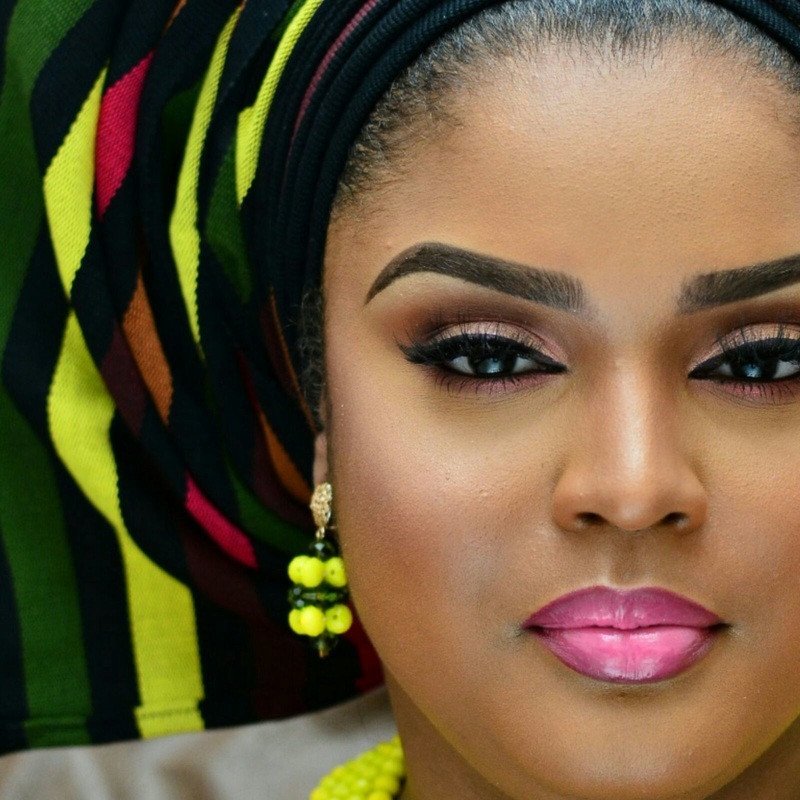 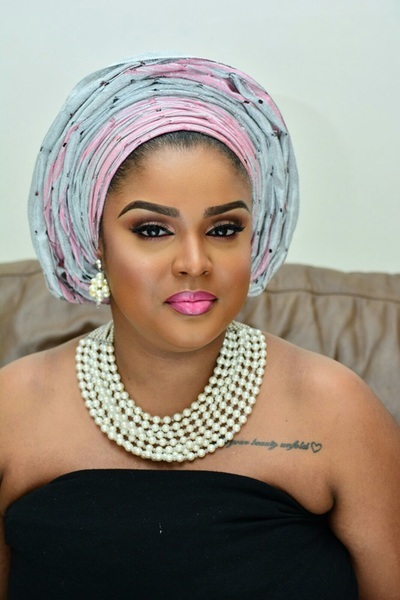 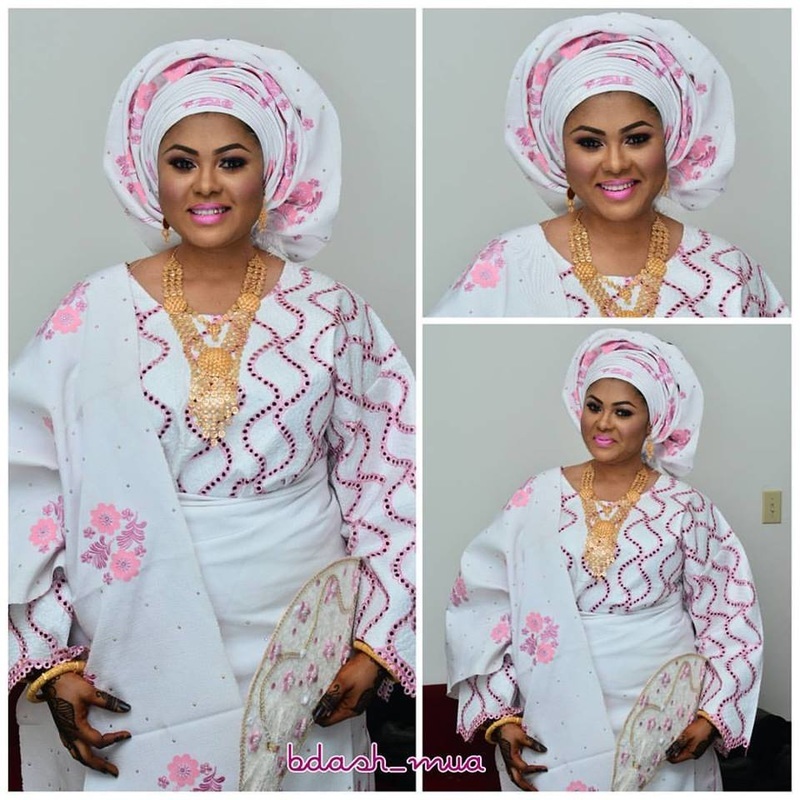 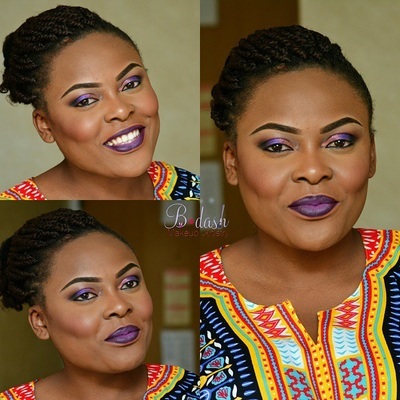 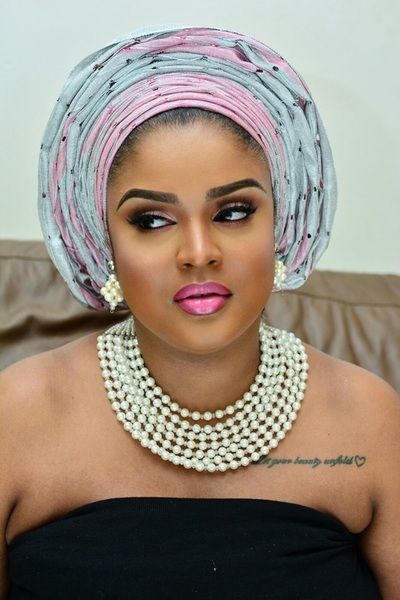 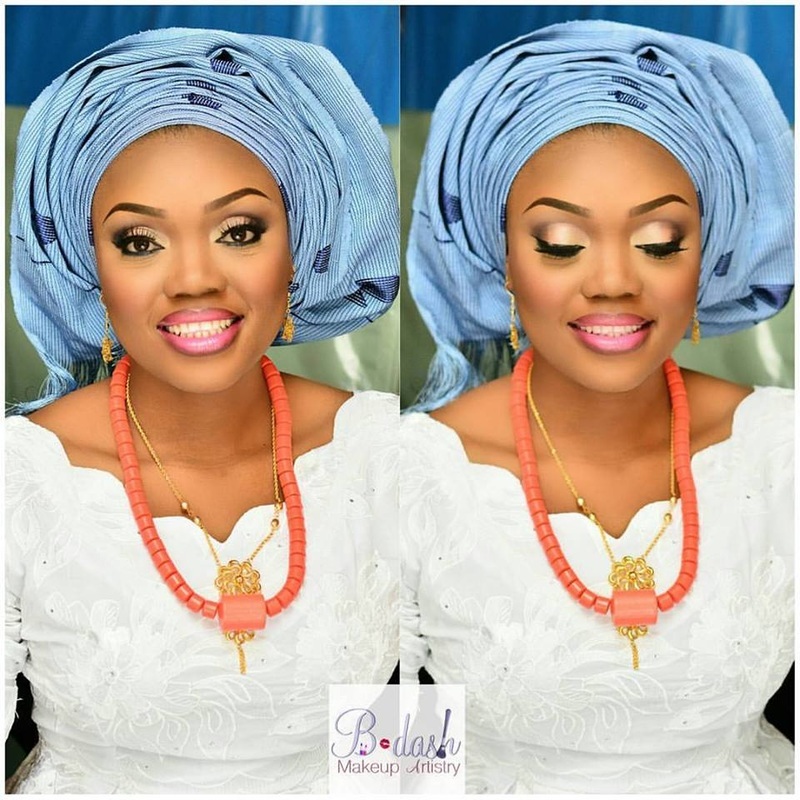 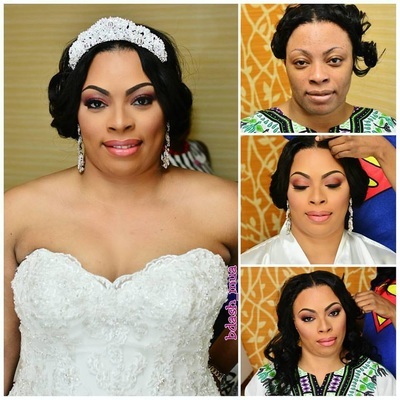 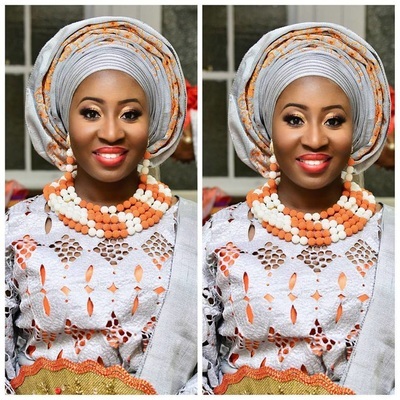 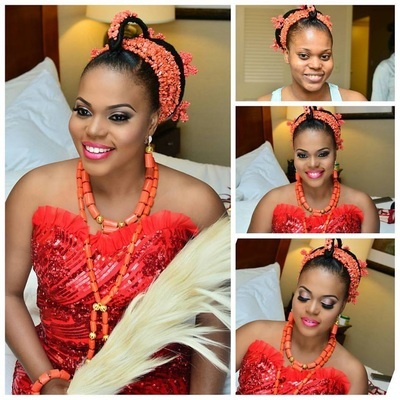 A self-taught artist, Bukola learned and perfected her skill by applying makeup on herself and family members. 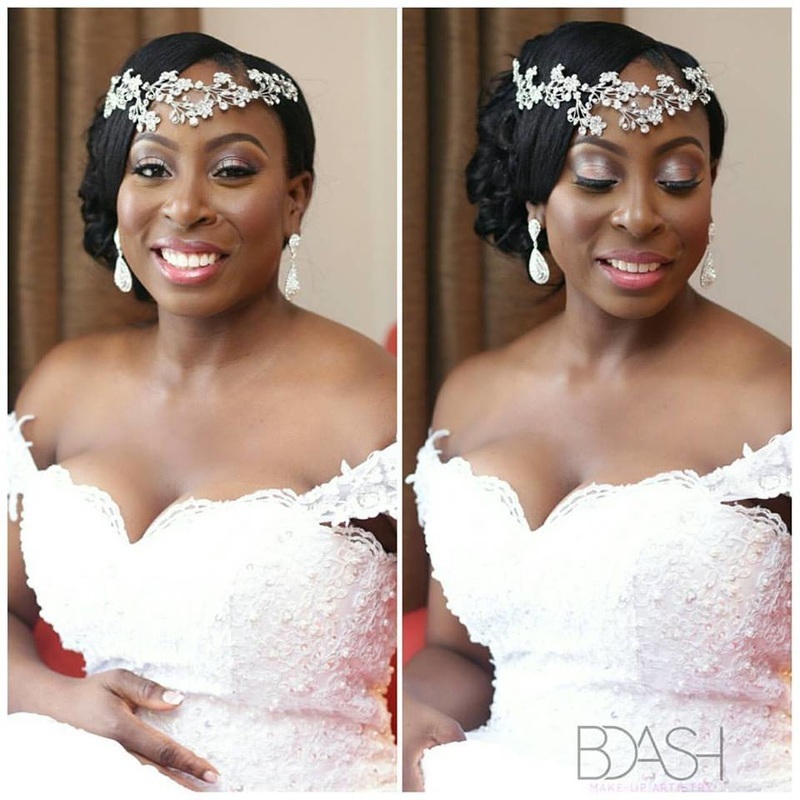 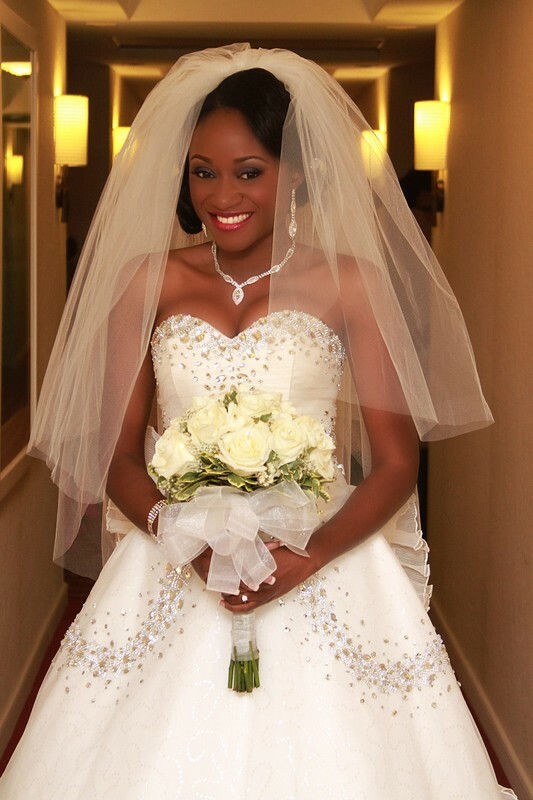 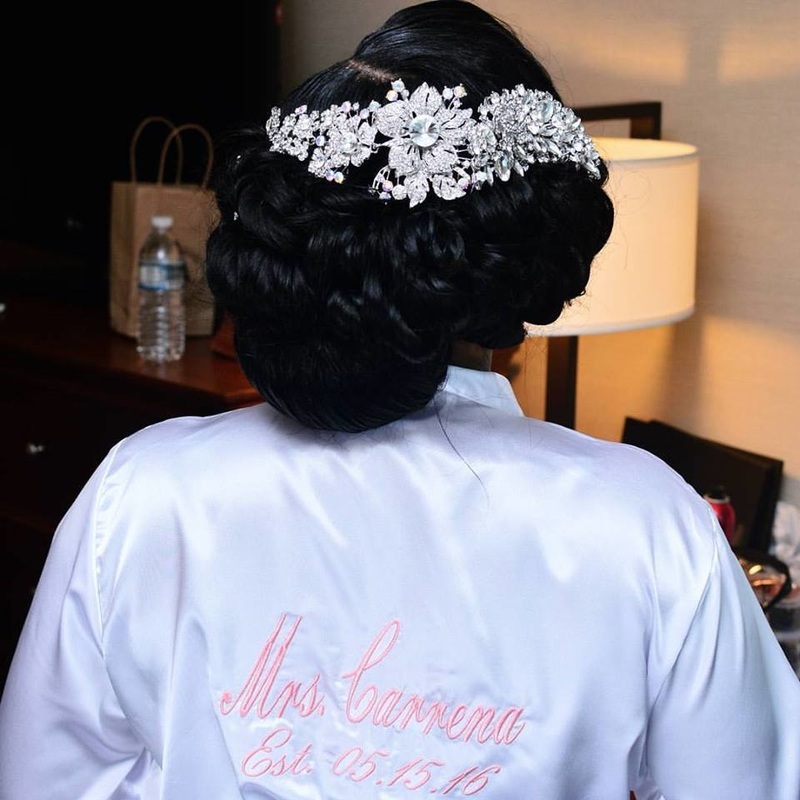 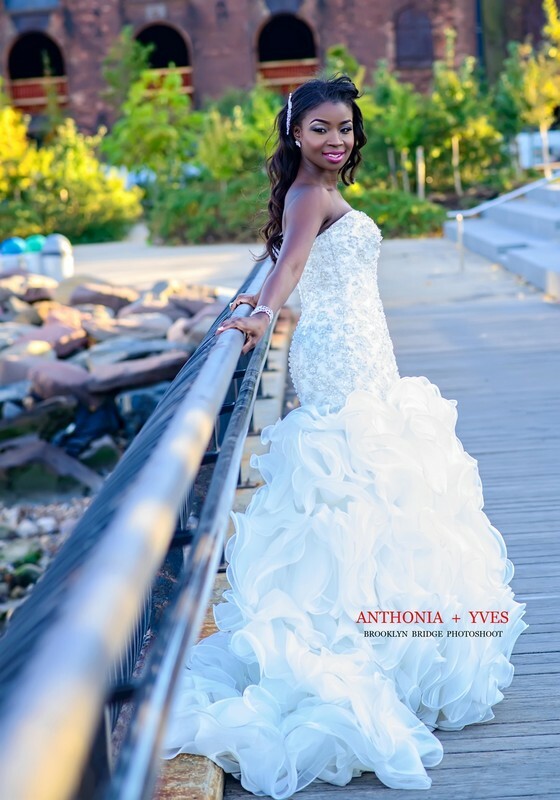 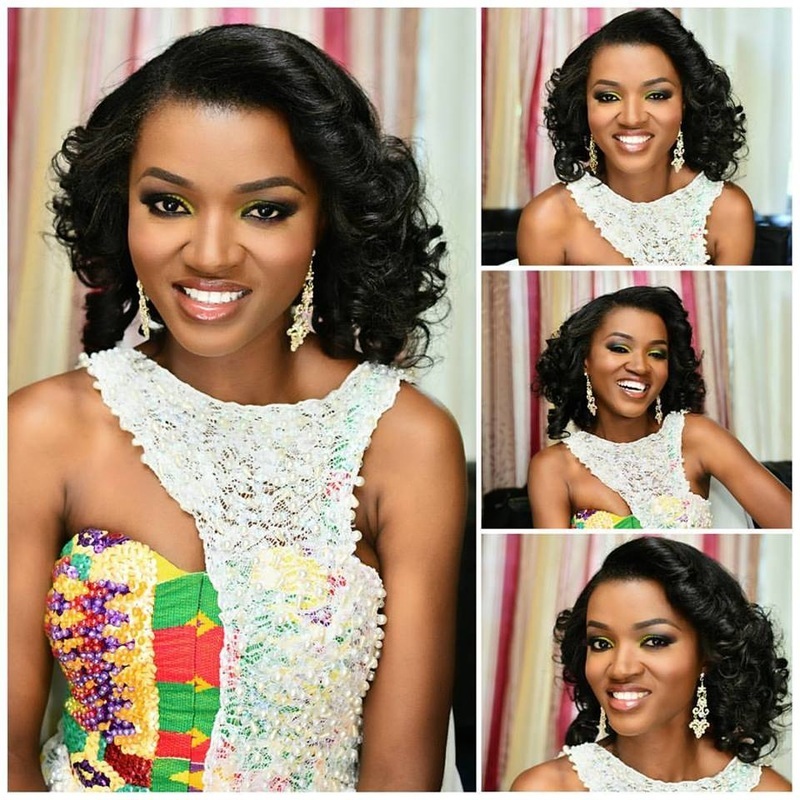 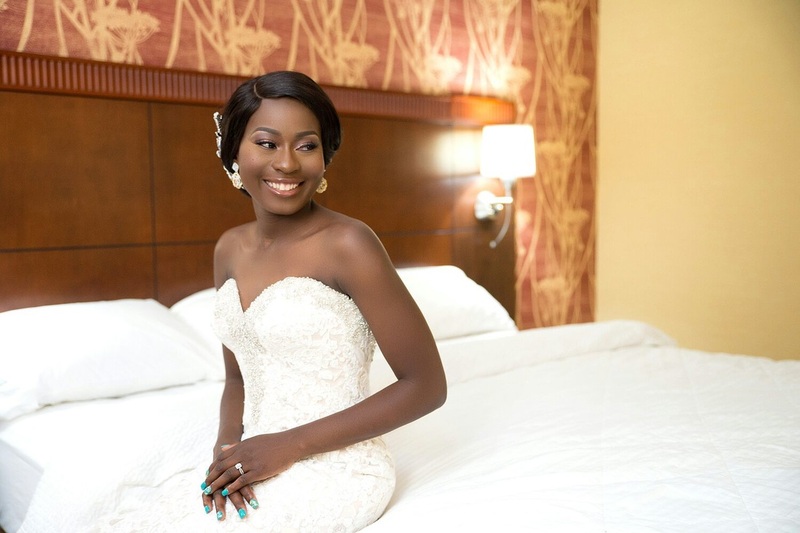 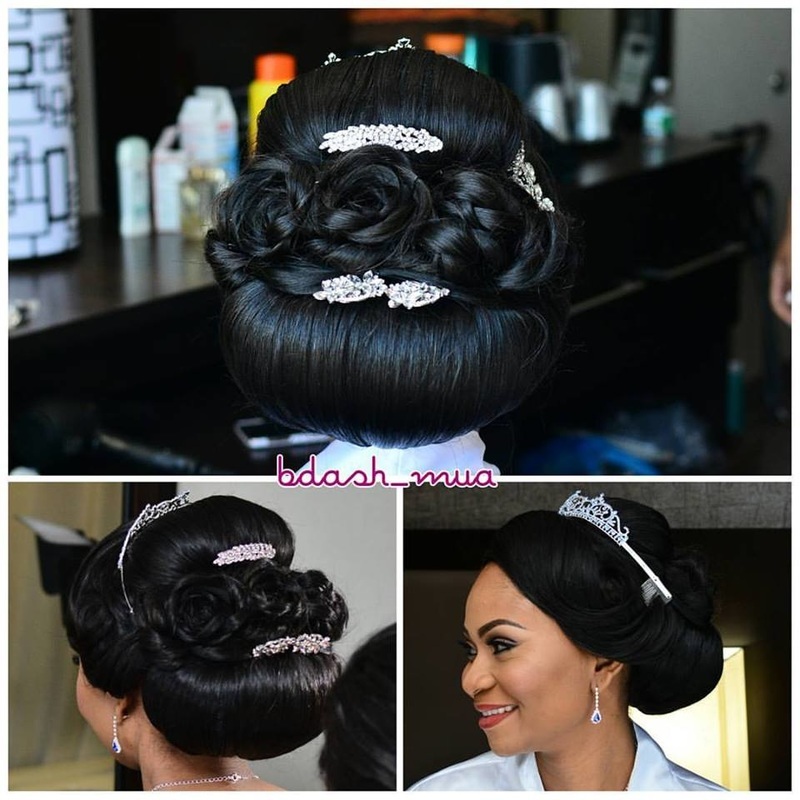 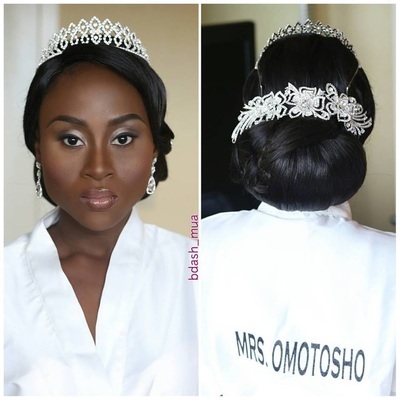 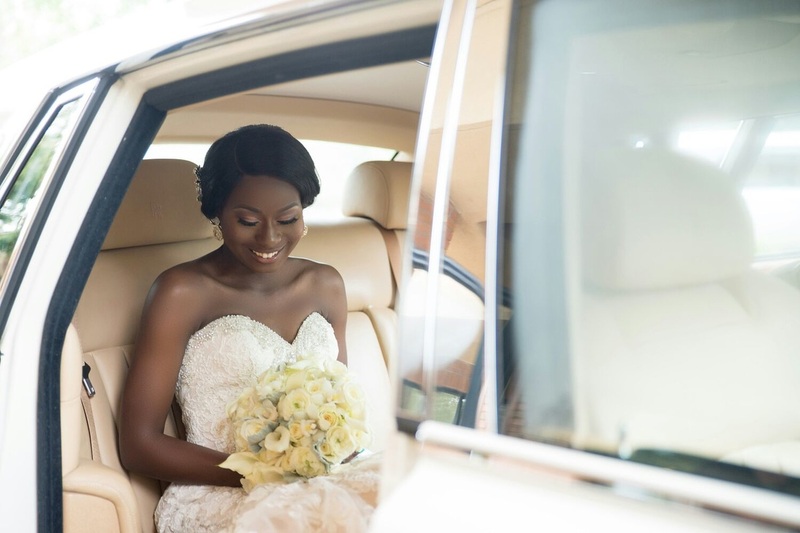 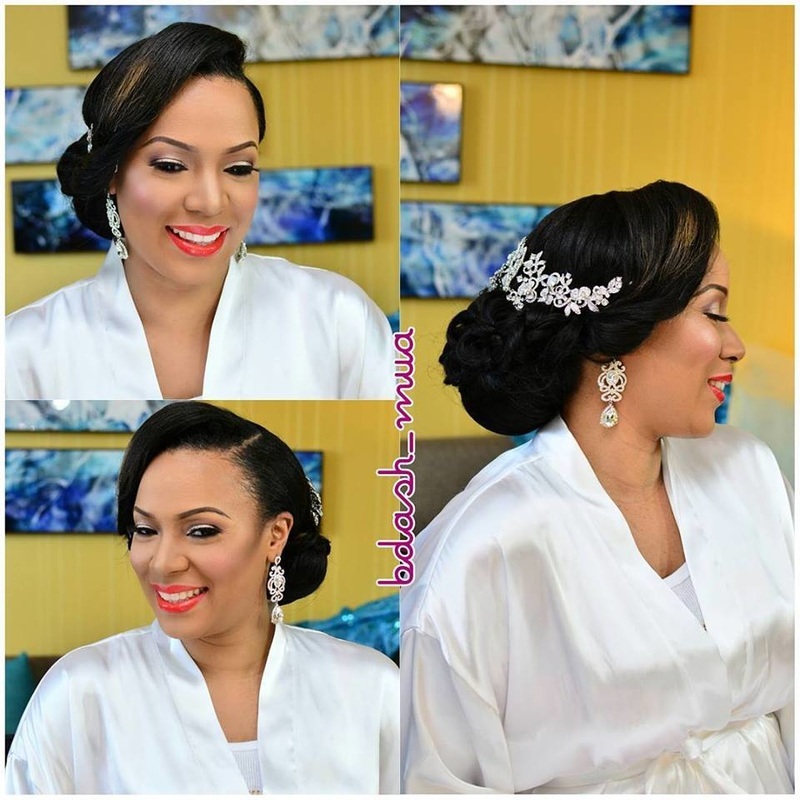 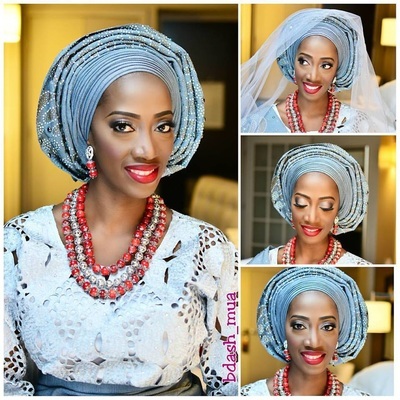 This craft has been well received by her clients, which include brides, celebrities, musicians, models, etc. 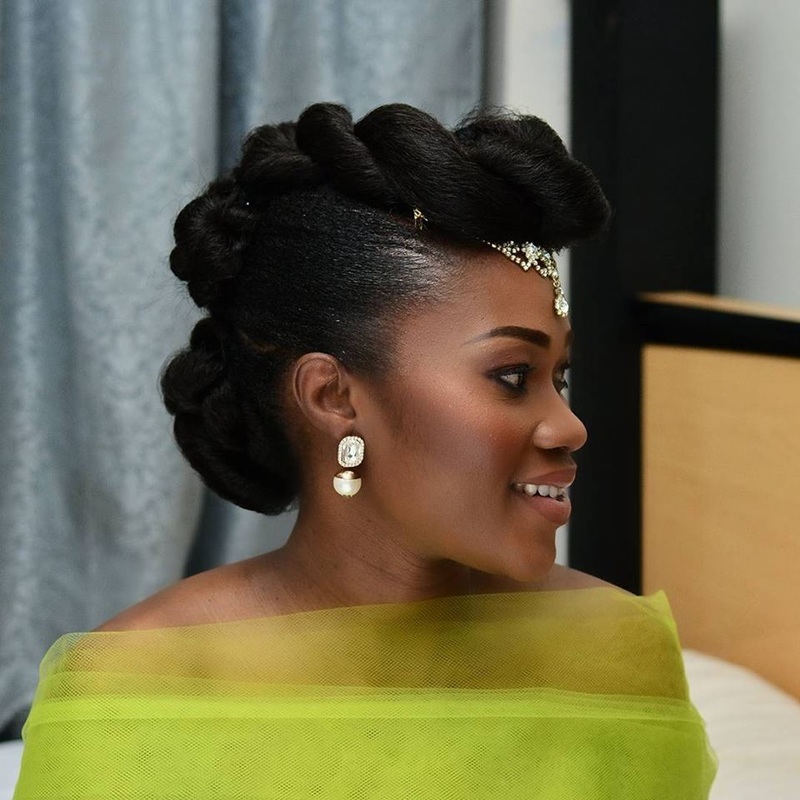 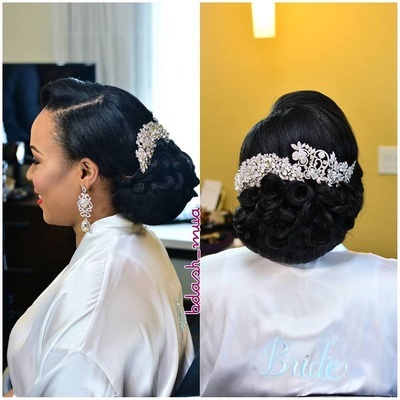 With her beautiful personality and creativity, Bukola's touch makes them look and feel their best for those very special occasions. 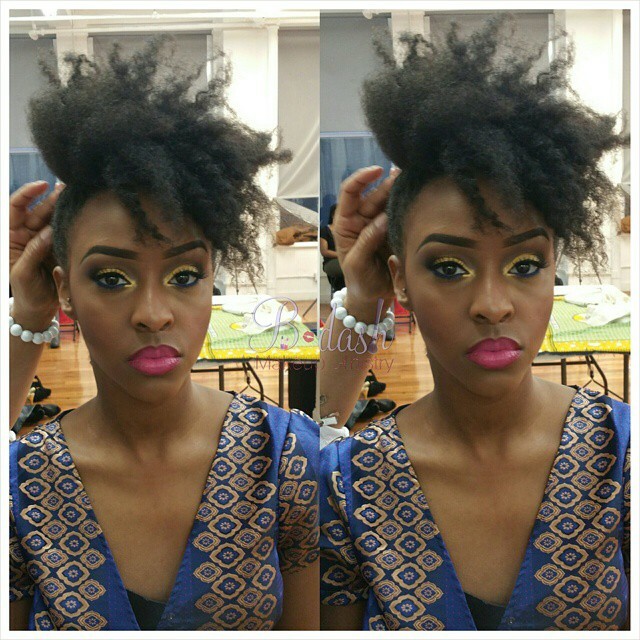 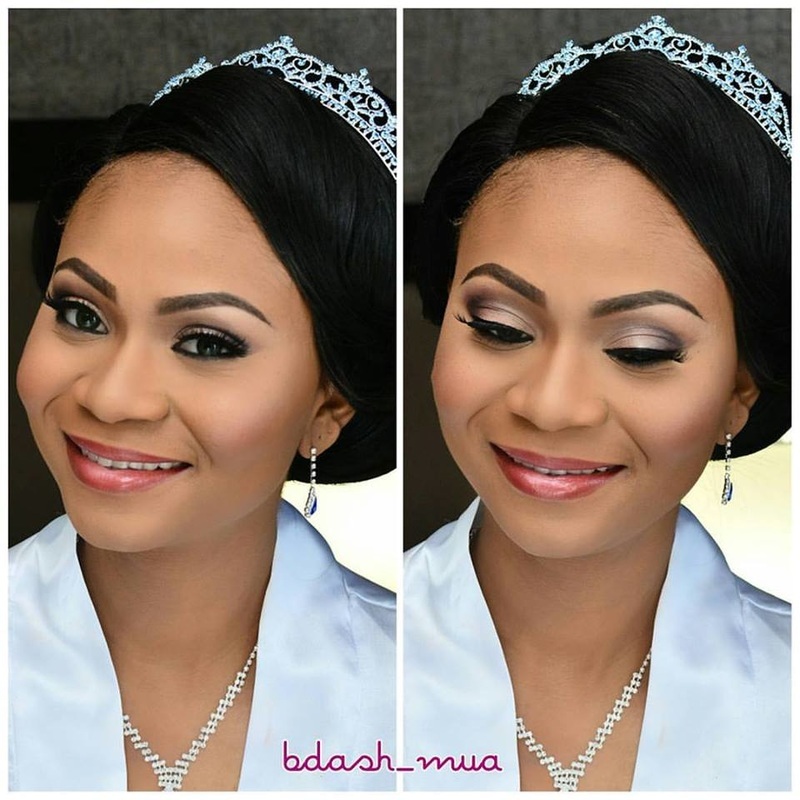 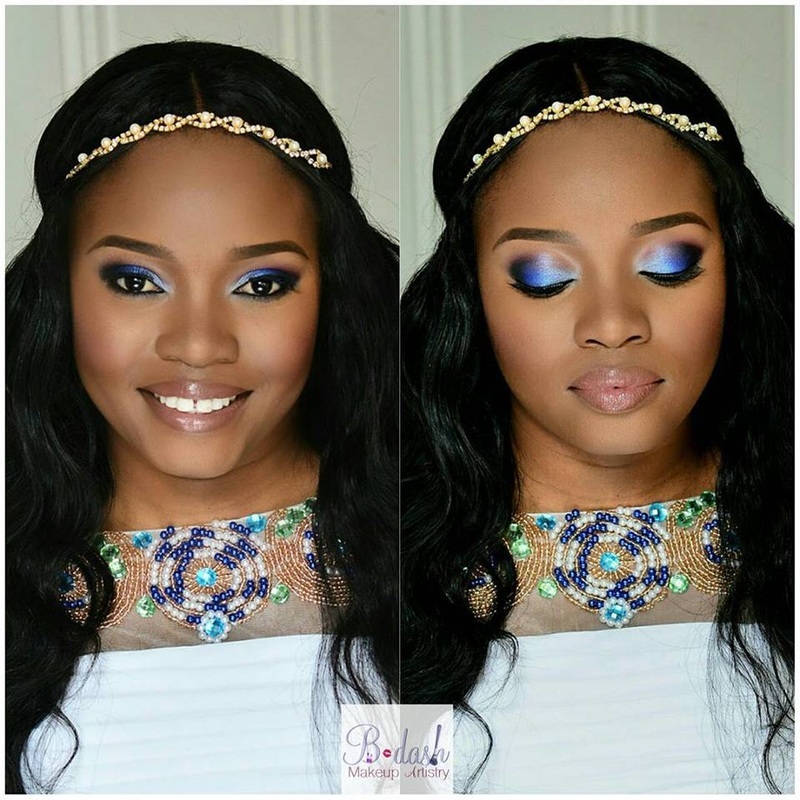 Bukola was later trained at the Empire Beauty School in New York City. 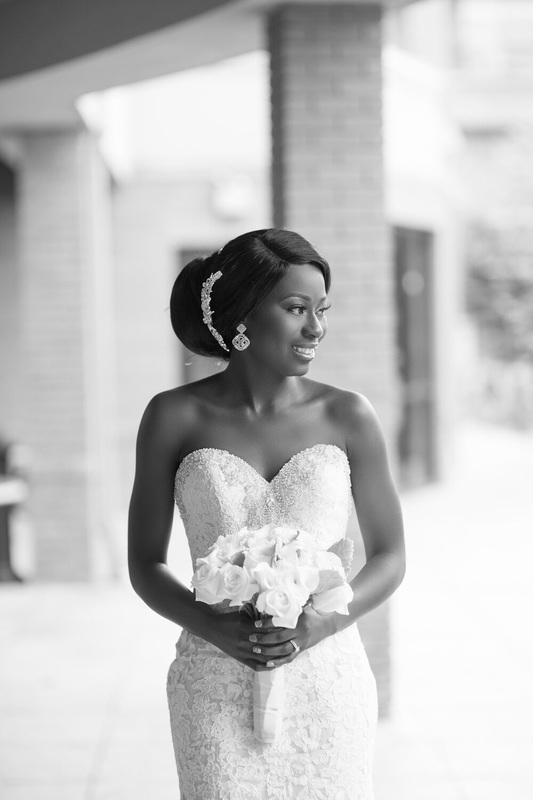 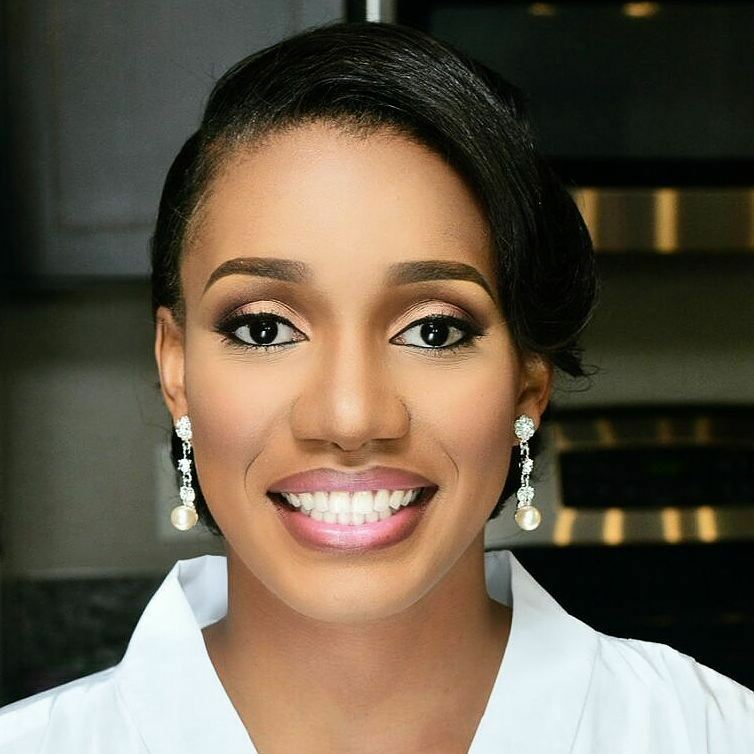 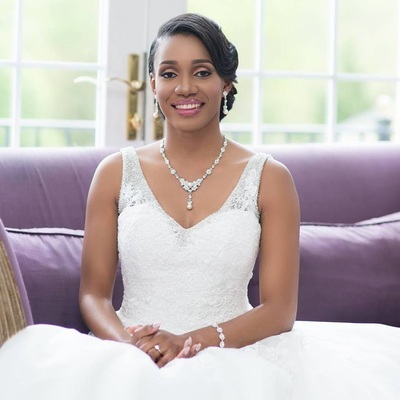 Originally from Nigeria, her passion for the industry, along with her warm, friendly and calming personality, has made her a sought-after professional in the area. 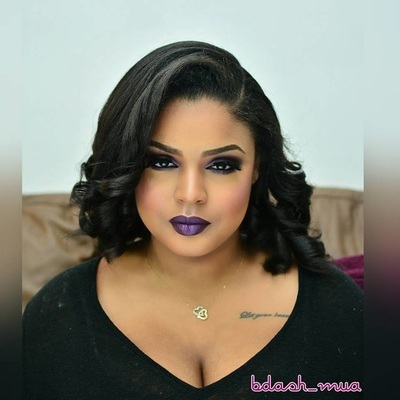 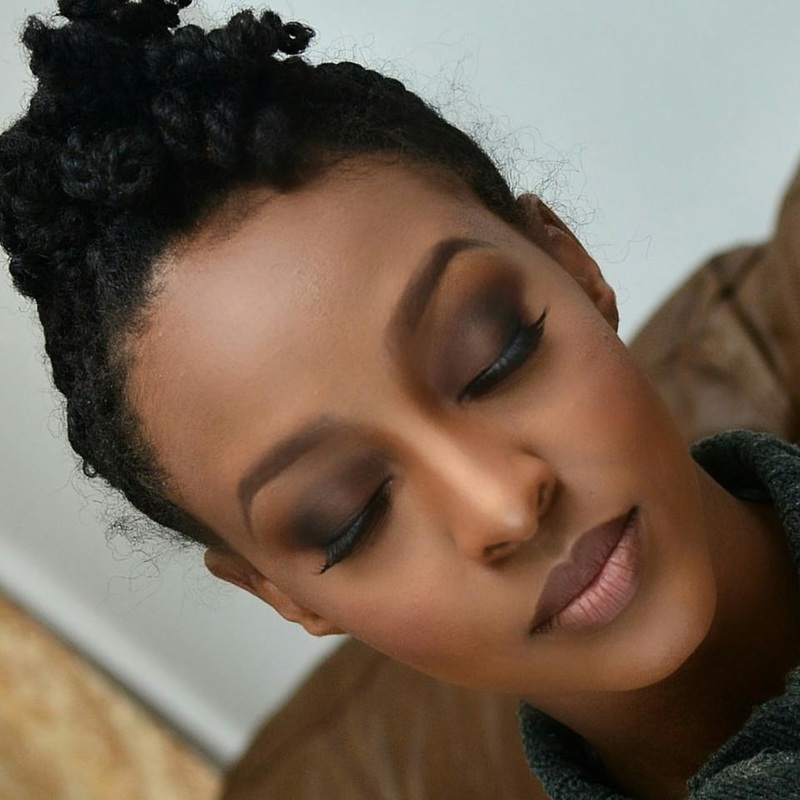 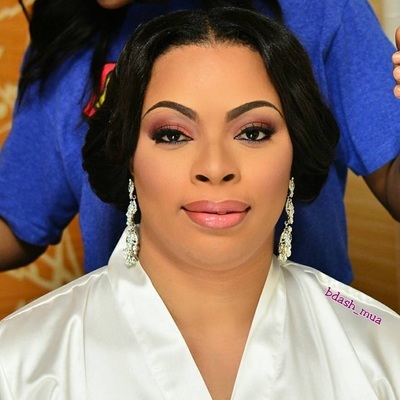 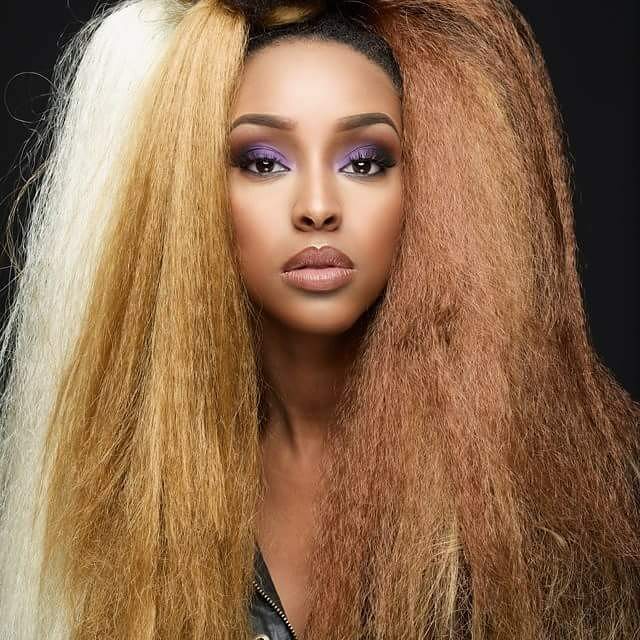 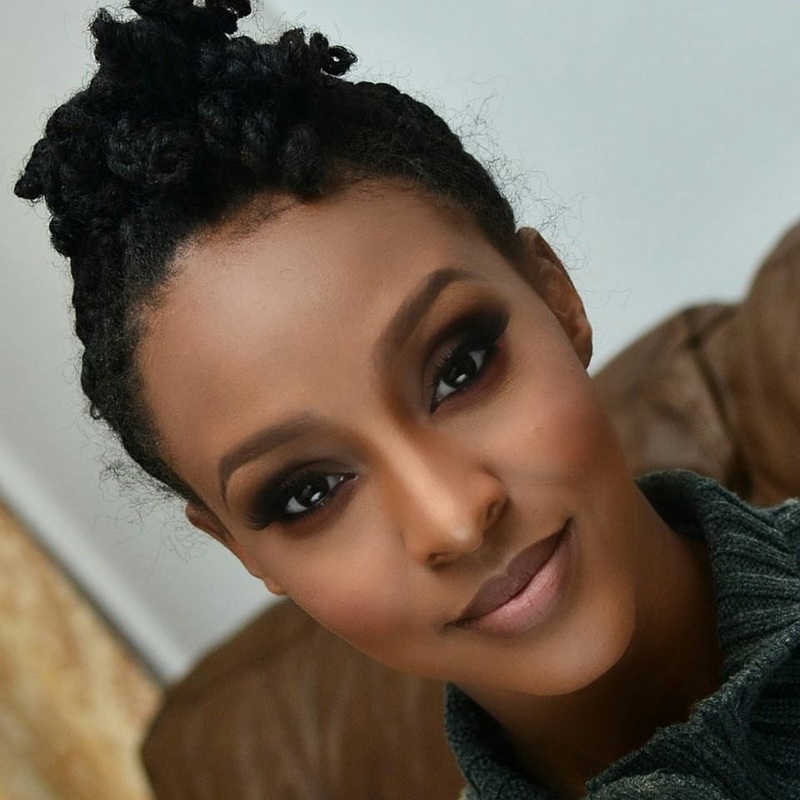 She specializes in airbrushed makeup, eye lash extensions, hair styling, which is great for photography and any special event, especially when you need a natural, long-lasting and flawless look. 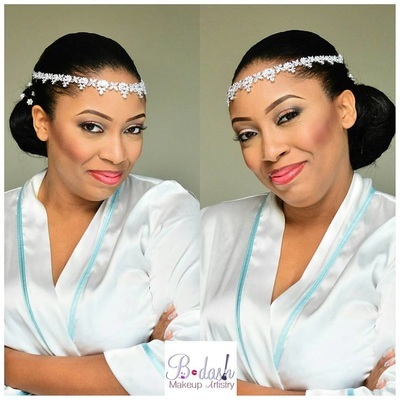 ​Bukola brings her creativity, positive energy and solid work ethic to every project. Her ability to make her clients feel at ease, and her attentiveness to their needs, has followed her throughout her career. 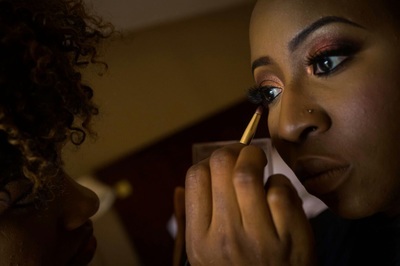 She loves that her job is different everyday and she brings the beauty in them.